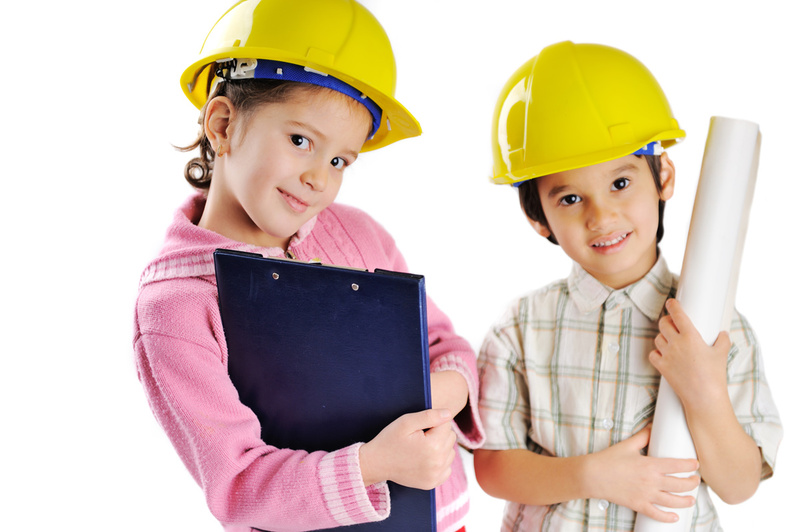 There has been a lot of talk about STEM and STEAM curriculums lately. Some schools already have already jumped on the STEAM bandwagon; others are trying to prepare for its arrival. 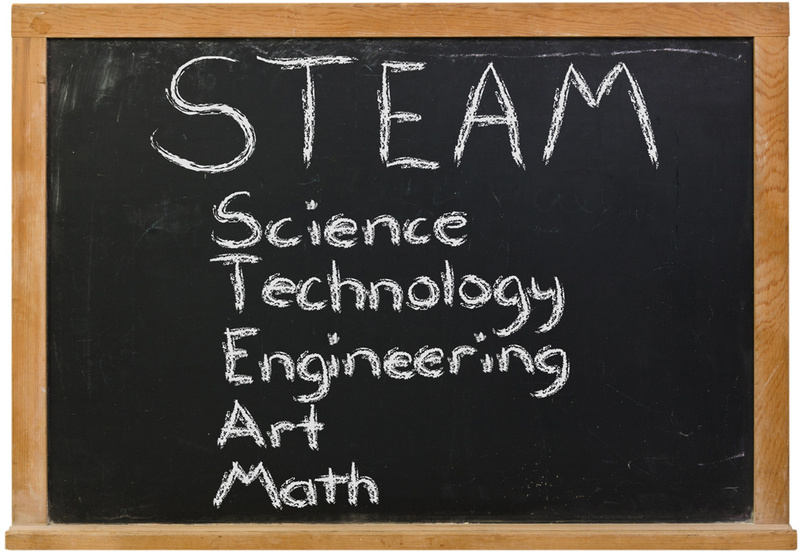 The acronym STEAM stands for Science, Technology, Engineering, Art, and Mathematics. This approach to education was designed to revolutionize the teaching of subject areas such as mathematics and science by incorporating technology, art, and engineering into regular curriculum. Historically, each discipline of STEAM has been taught independently of one another, which is not how they are used in the real world. This limits creative and critical thinking because the complete challenge is not presented in context. STEAM curriculum incorporates these disciplines together to teach as a whole. It also promotes applied learning and creative thinking by encouraging project-based learning and allowing students to integrate art and technology into math, science and engineering fields to solve today’s challenges. Students should be prepared to think critically so that they have the chance to become the educators, researchers, and leaders who can solve the most pressing challenges facing our nation and our world. Why is STEAM education needed? Currently, not enough of our youth have access to quality STEAM learning opportunities, and too few students see these disciplines as springboards for their careers. STEAM curriculums are based on real life experiences, and involve figuring out solutions to every day problems. All students benefit from the STEAM program since it teaches independent innovation and allows students to explore greater depths of all of the subjects by utilizing the skills they’ve learned. 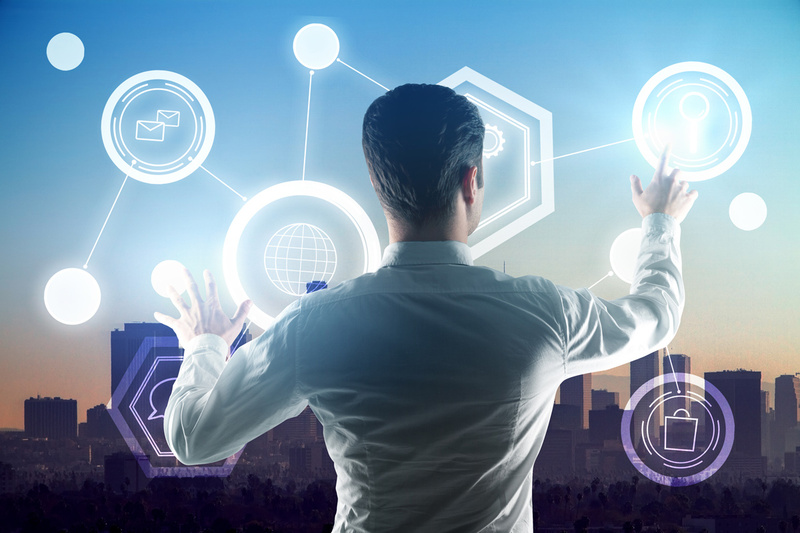 Most jobs are requiring workers to have a greater ability to think critically and work as a member of a team as well as independently. As America strives to keep up with the current and projected demand for STEAM jobs, it is important that our country remains competitive in fields of science, technology, engineering, and all of the other STEAM fields. The best way to ensure future success and longevity it is to make sure that students are well versed in these subjects. 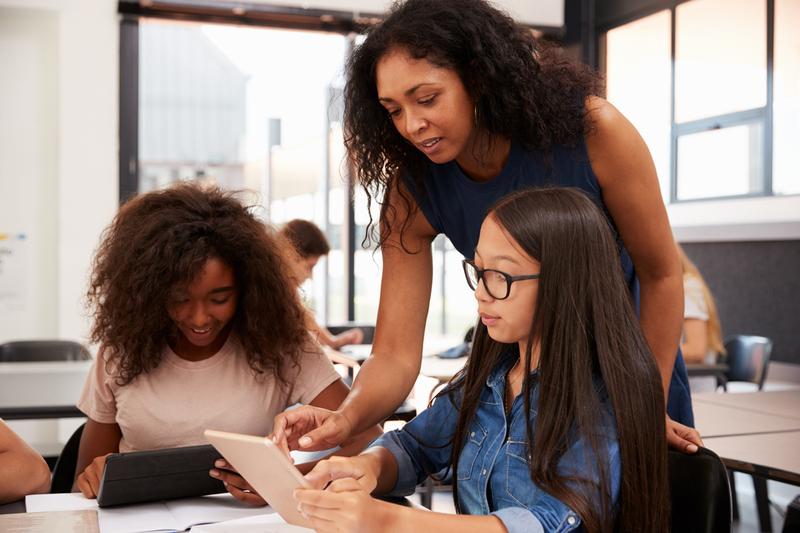 Building a solid foundation through a well-rounded and coordinated curriculum is the best way to ensure that students are exposed these disciplines their educational career. Don’t let the thought of integrating different subjects together intimidate you. There are many schools that have already overcome the barrier of the first step and have had very successful STEAM experiences. Yours can be one too.